So why do you need to install an epub reader in Ubuntu anyway? Well, the default document reader in Ubuntu does not support the epub format. 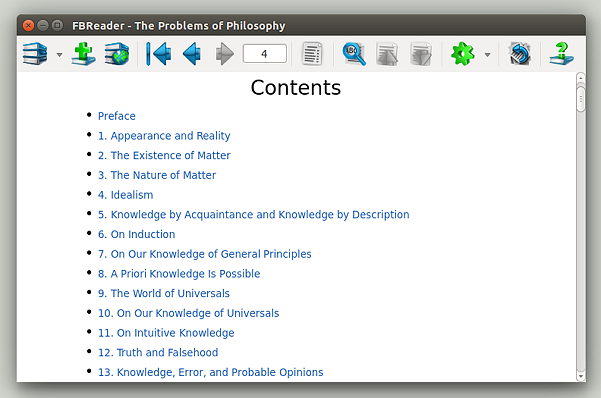 And there are couple of other alternatives such as installing Okular -- KDE’s excellent document reader. 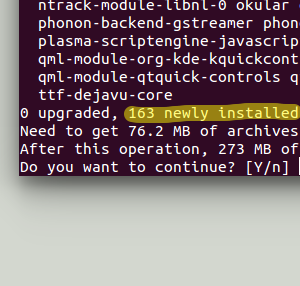 But that requires you to install a lot of additional KDE related packages that you don’t actually need. You can also install Calibre, but it’s more than just your average ebook reader, it’s a little too complicated for someone like me who’s looking for a lightweight application just for the sake of reading an ebook. 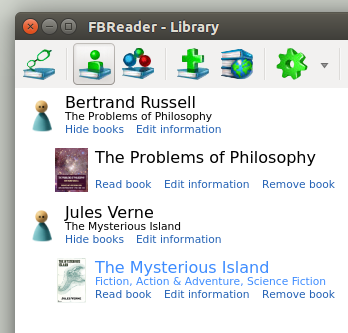 FBReader has a simple e-library for managing your books, an online library network (can be accessed through its window) where you can download ebooks (both free and non-free) in various languages and a ‘Preferences’ window that lets you tweak some of its settings. And that’s pretty much FBReader for you. How to Install it on Ubuntu? FBReader provides .deb packages for its users. I only tested it on Ubuntu 15.10 but they should work on most newer Debian based distributions. The installation is simple. Go to this page and obtain your .deb package (either the 32 bit one or the 64 bit one) and once the download completes, double click on it and follow the on screen instructions. That’s it. i think you need to see lucidor ebook reader a fantastic one and snappy when compared to FBreader. it may be called The Best Epub Reader in Linux as of now.. Thank you for the suggestion. I actually came across it when writing this article, but I just thought its interface was a bit cluttered which is why I choose FBReader over it. Will give it a try though. Thank you again :).